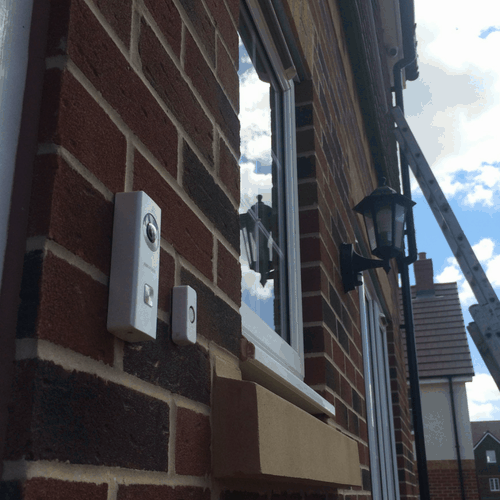 We have recently installed the new Hikvision Wifi doorbell into a residential property in Solihull. 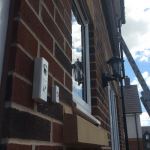 This wifi doorbell features a 2 megapixel HD camera, 5 meter night light, 180 degree camera view, 2 way audio, motion detection notifications to your phone and when someone presses the doorbell, the client will receive a video call to their smartphone. 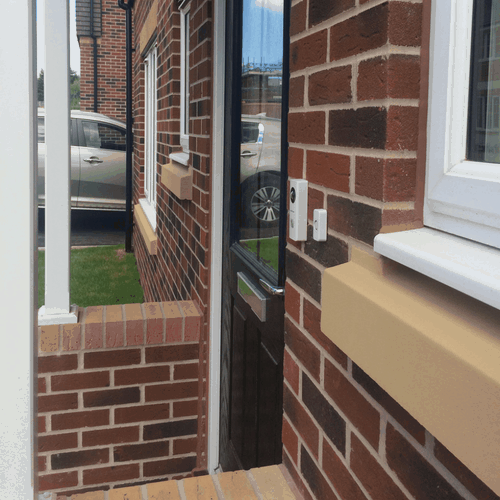 You can also access the doorbell remotely to see live images at your front door at any time using the Hik-connect app.